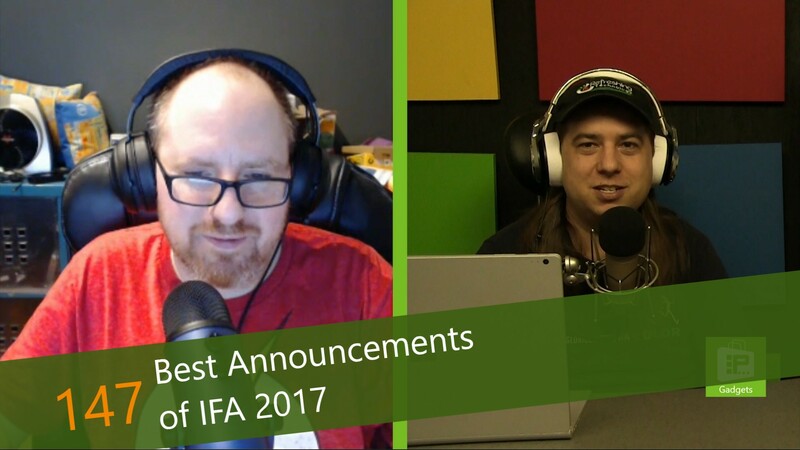 This week, Avram Piltch discusses some of his and Tom's Guide's Best of IFA 2017. This year's list includes smartphones, smartwatches, augmented reality games, laptops and more. Whose products took the top spots? Avram's got the answers.